The unveiling of Google Glass had split public opinion right down the middle when it was first introduced as a research project back just over two years ago. The intelligent, but relatively futuristic eyewear, which looks as though it has been ripped directly off the set of a Hollywood spy thriller, has been one of the primary focal points of Google’s Project X team for quite some time, but could that dedication to an actual consumer launch be waning? According to a new Reuters report, a number of developers and early Glass adopters are beginning to lose that initial excitement and interest in the product. There’s rarely been an occasion over the last twenty-four months when we haven’t seen Project X head and Google co-founder Sergey Brin in a public setting without his Glass glued to his head. Not only has Brin been responsible for testing the Glass hardware in an extremely diverse number of settings and situations, but he’s also been seen as the main ambassador of the product, championing the hardware and waxing lyrical about it at any opportunity. Reuters is speculating that his recent appearance at the 2nd Annual Breakthrough Prize Awards in California sans the Glass headset is a sign that enthusiasm internally could be on a downward slide. With that said, when questioned about it, the official line was that Brin had left his Glass headset in the car. In addition to Brin being seen without his Glass headset, a number of previously enthusiastic development houses are considering whether or not there is any commercial viability of proceeding with the Glassware project. Although the Glassware store contains over 100 individual apps such as Twitter, who had previously supported Glass for its micro-blogging service, have recently taken the internal decision of ceasing support for the hardware. Tom Frencel, chief executive of Little Guy Games, has also taken the decision to abandon a Glass game project citing that "there’s no market at this point". 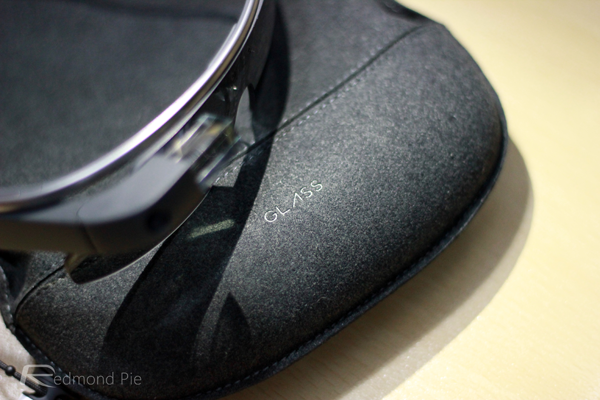 So, what’s the future for the Google Glass project? The question still exists as to whether we will ever seen the hardware transcend from being a $1,500 test product to becoming an affordable consumer offering available en mass. Or will Google choose a different direction and focus the Glass innovations on a specific market? According to Chris O’Neill, who operates as Glass Head of Business Operations, the project is on track and the team remains "as energized as ever". 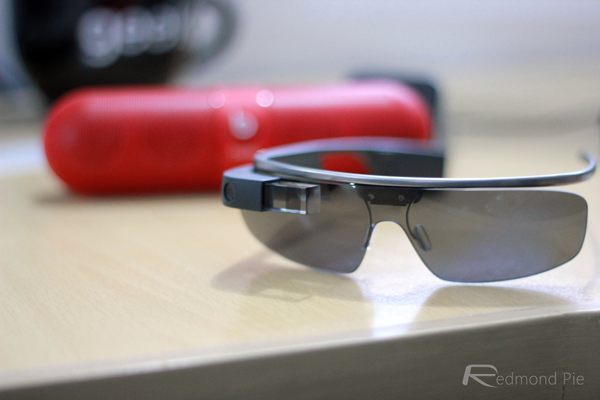 At this current moment in time, you can buy Google Glass right off the Play Store, and will cost you $1,500. Brin is afraid that he will suffer the fate of a growing number of GG geeks getting their asses kicked over privacy concerns that people are being video recorded, identified by facial recognition software and instantly streamed to GooGoo’s YouTube where a$$hat commenters can post cruel comments. I will tear those glasses off the head of anyone that looks at me while wearing them and stomp them, whether they are recording or not— just like I have in the past when someone holds a smartphone up and points the lens at me. Developers got tired of being glassholes. Very good for military use though. Sounds like a fast pass to civil and criminal court. Enjoy!